Neil is our Training Manager and has been working with Apple technologies for over 15 years. 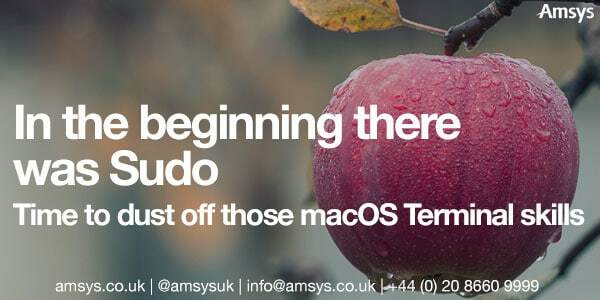 He has a mixed skill set spanning a variety of iOS and macOS deployment projects and has extensive experience as an Apple Certified Trainer delivering a range of Apple focused training in the business and education sectors. Likes: Good coffee and the great outdoors.